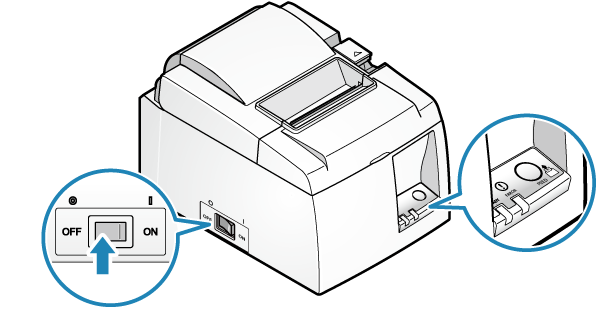 You can check basic information and settings of TSP100III with the self-printing function. The network information that is printed is required when configuring wireless LAN settings with the host device. 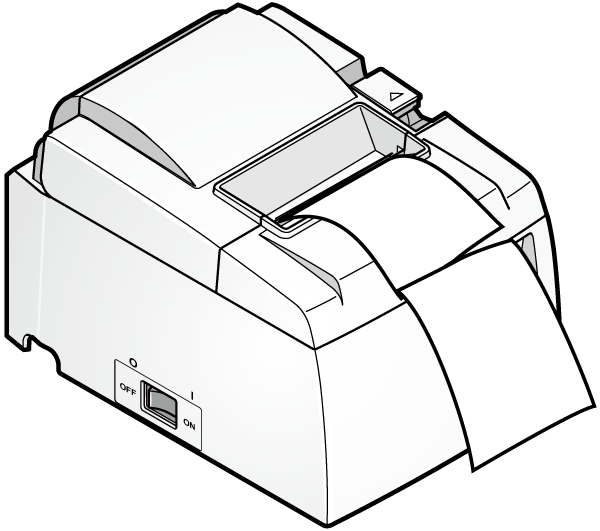 As printing is conducted regardless of whether it is connected to the host device or not, the stand-alone operational status of the printer can be confirmed. 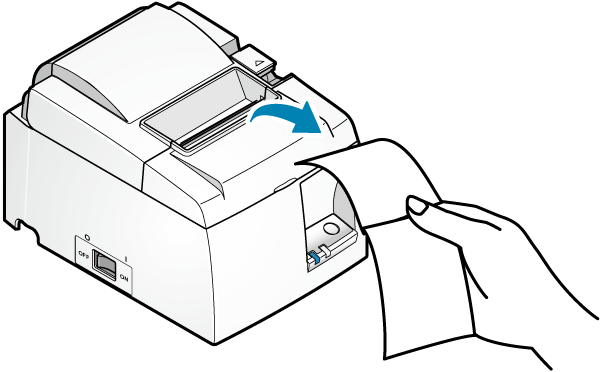 Make sure to set up the paper before performing self-printing. While pressing the FEED button , turn the power on . Take your hands off the FEED button when self-printing has started. Once you have finished self-printing, remove the sheet that was printed.